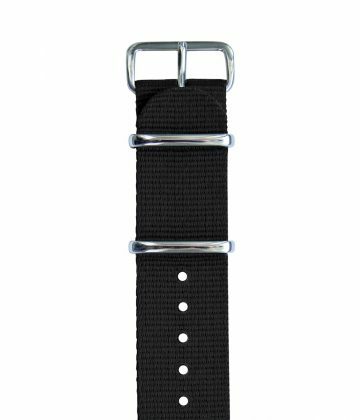 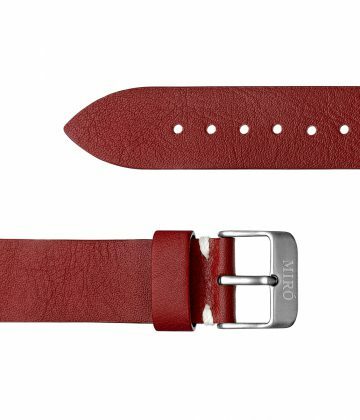 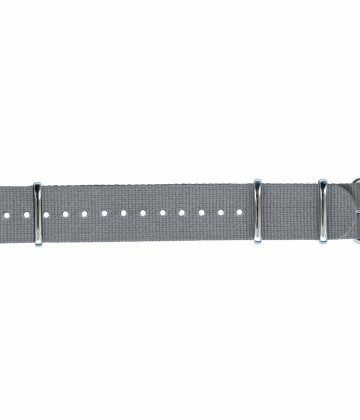 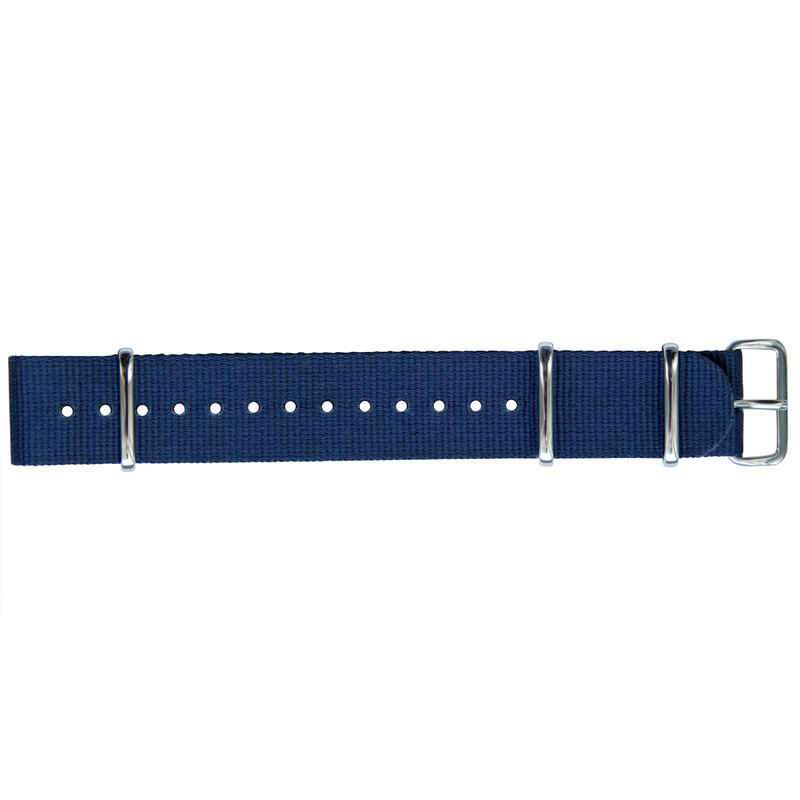 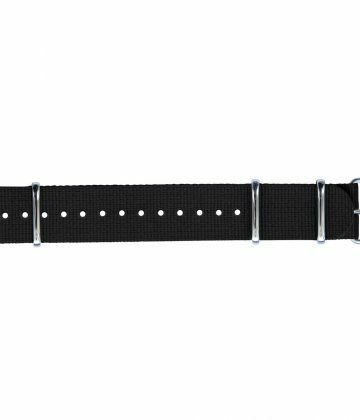 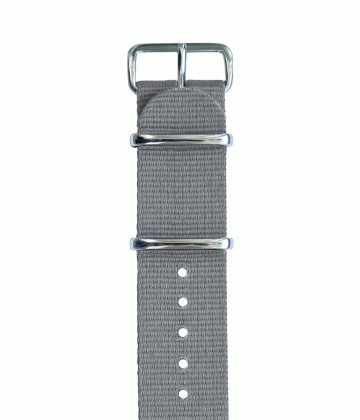 Replacement nato strap in Blue. 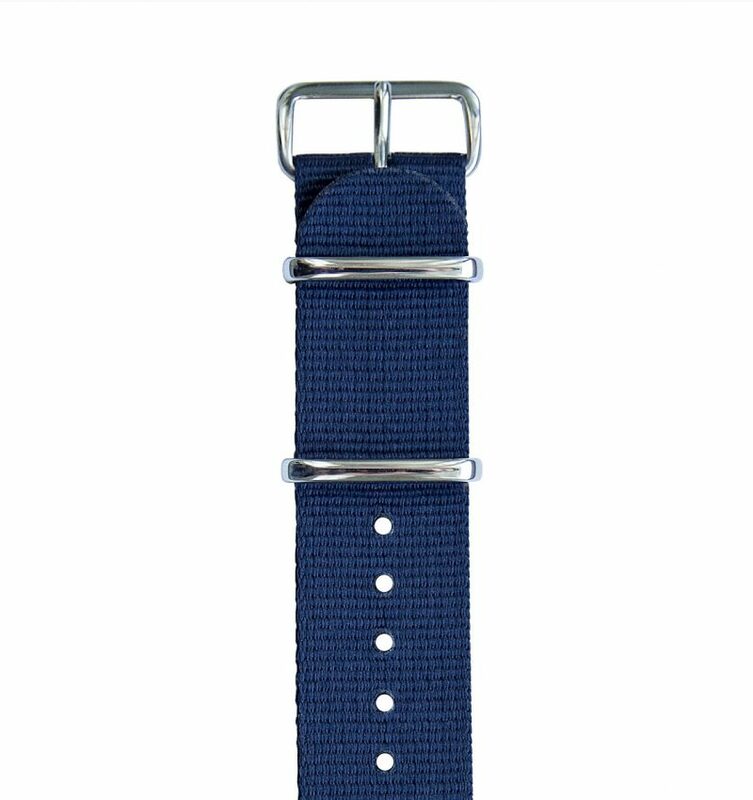 Fits all our watches as well as every watch with normal 20mm lugs. 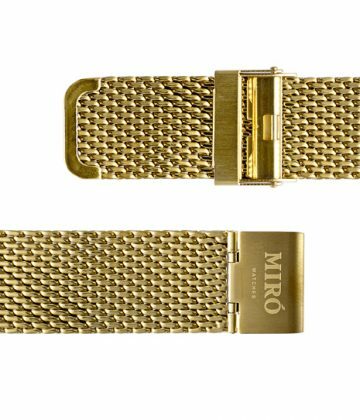 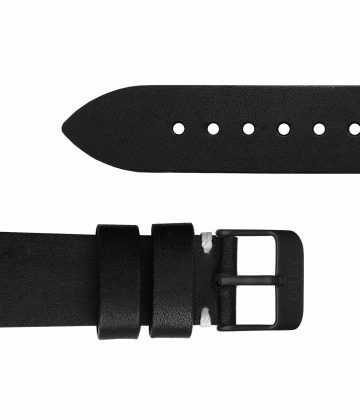 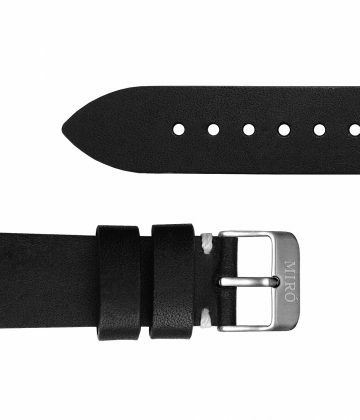 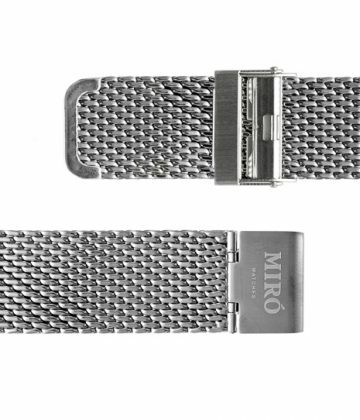 The Nato strap is a versatile way of wearing your Miró Watch. Lightweight, comfortable and easy to switch if you like to change the color!